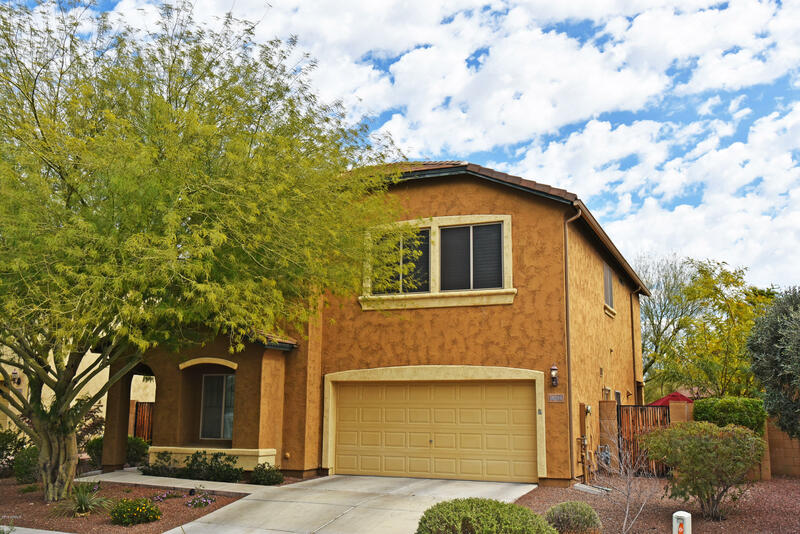 All CABRILLO POINT homes currently listed for sale in Peoria as of 04/23/2019 are shown below. You can change the search criteria at any time by pressing the 'Change Search' button below. "Enjoy this beautiful newly-renovated home on a premium lot, backyard view to playground, It includes stainless steel appliances, shutters throughout the house, tiles throughout main floor, surround sound pre-wired, and wood iron railing. Located in a quiet prime area with a great school district and near many restaurants, shopping centers, and entertainment venues!" "Welcome home to this stunning and highly sought after Cabrillo Point Discovery model. 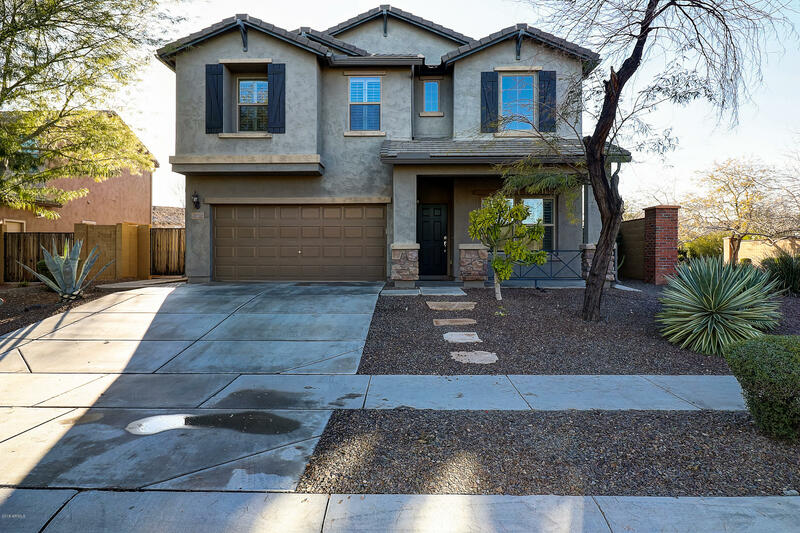 This highly upgraded 3 bedroom(4th Option), 2.5 bath home features a light, bright and open floor plan with lots of windows for plenty of natural light, beautiful granite countertops, SS appliances, walk-in pantry, large kitchen island and dine in kitchen with plenty of dining options. Tile in all the right places, plantation shutters throughout, and much more. The 4th bedroom option is located downstairs and i"